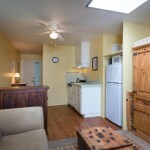 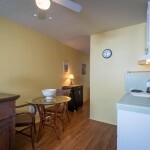 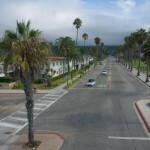 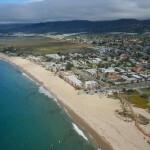 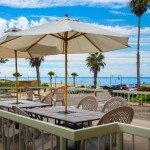 close proximity to Sly’s, The Spot, the beach, and more! 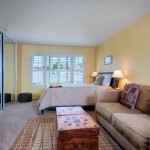 The complex includes a heated pool, spa, gated parking, business center, laundry, and multiple BBQ/picnic areas. 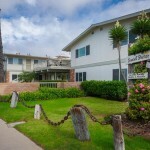 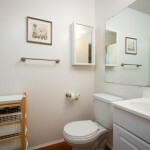 HOA includes water, electricity, cable TV, internet, trash, and common area maintenance.